Home - Weekly fun and engaging soccer classes for kids ages 2 and up! Dedicated to teach kids everything the game has to offer. 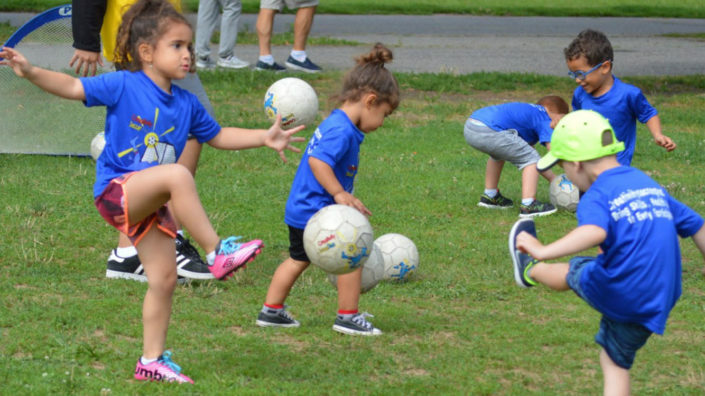 Creativity Soccer Pro offer a variety of weekly classes across NYC, L.I and NJ for boys and girls, ages 2 and up to learn the elements of playing the game while also helping your child to develop their fine motor, social, imagination and psychological skills. 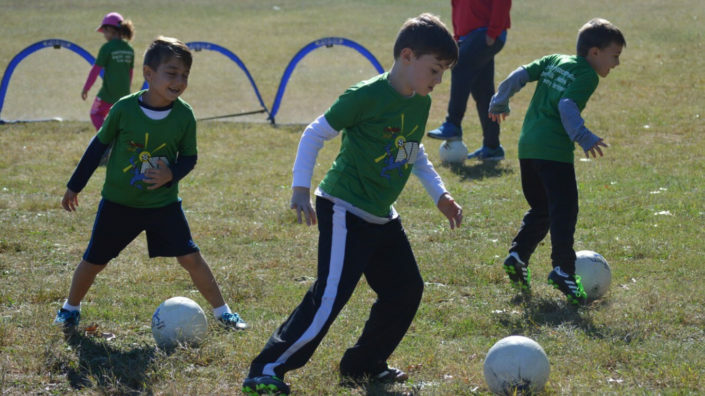 An advanced program for players ages 5 – 9 who are looking for a more engaging and demanding environment to pursue soccer as their sport of choice. Helping parents every school holidays! An innovative curriculum designed to provide your child with a memorable experience that addresses their social, cognitive, physical and educational growth in a safe environment. WHETHER YOU CALL IT SOCCER OR FOOTBALL, WE LOVE THIS GAME. WE THINK THAT YOU AND YOUR CHILD WILL, TOO. 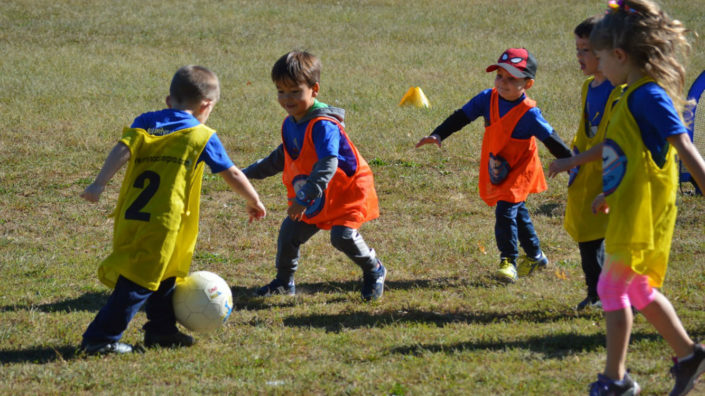 We take time to create a program with soccer activities that are fun, safe, developmentally appropriate for children to learn the wonderful game of soccer, interact with peers, and stimulate their movement and spatial awareness. Our program curriculum emphasizes both soccer skills and character development. It is designed with activities that involve the intellectual, personal, social and physical development of the participants. Classes consist of organized, progressive, age appropriate sessions using Q&A, guided discovery methodology and positive reinforcement. We teach children everything the game has to offer, and optimize the experience of each individual. In any learning process, age specific is the key component in selecting appropriate content and methodology. Soccer is no different. 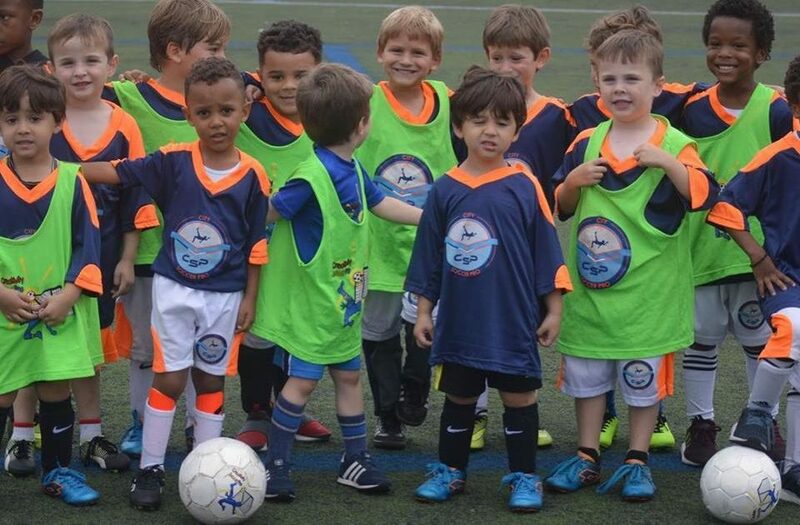 At Creativity Soccer Pro, we take into consideration the characteristics of human and child development. For this reason, we have structured the curriculum into Three-Stage Developmental Model. How important it is to you for your child to grow up with these important life skills? These skills don’t come naturally to kids, they get learned and absorbed over time as children become exposed to exceptional environments, along with appropriate instructions. The fortune is in preparing the kids for the future by teaching them skills and values that will last for a lifetime.